Josef Průša has been designing and building 3D printers since 2009. 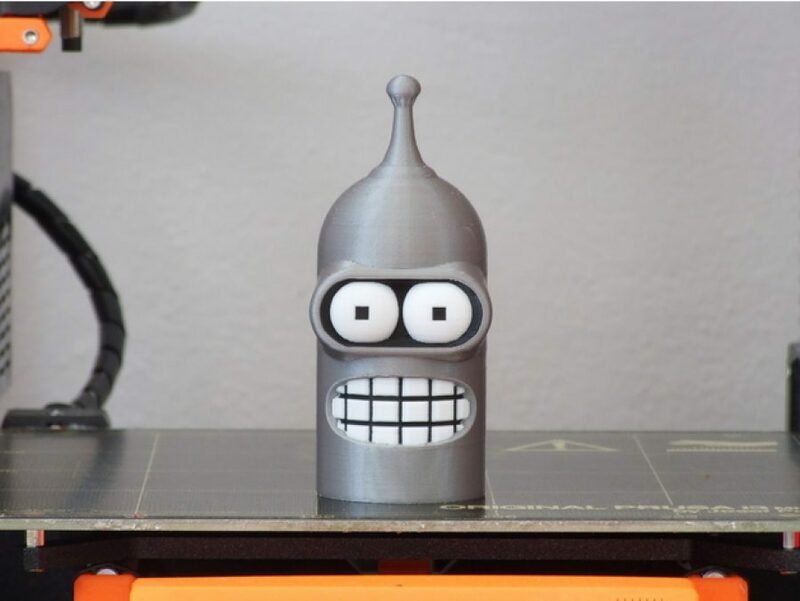 All of his work in this area is available (open source – free and for any use) under the RepRap project, an international community project of hundreds of developers and tens of thousands of users. 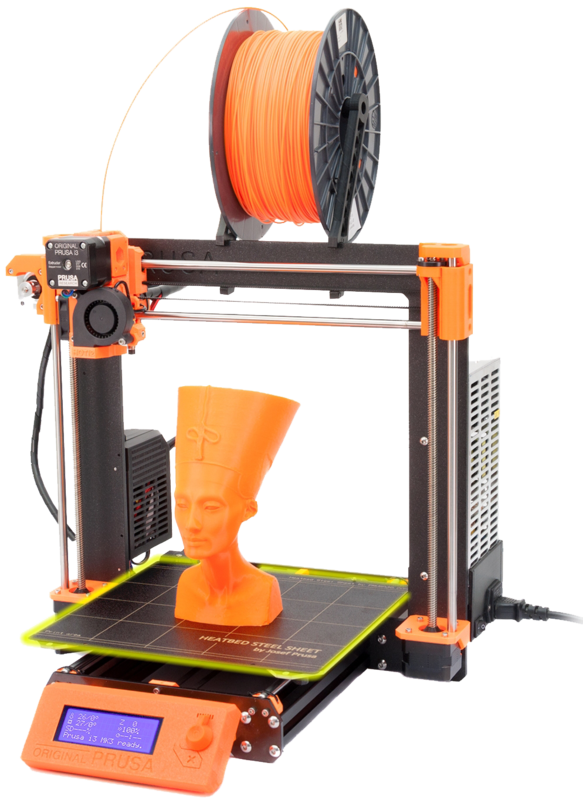 The Prusa i3 is probably the most widespread printer on the planet. 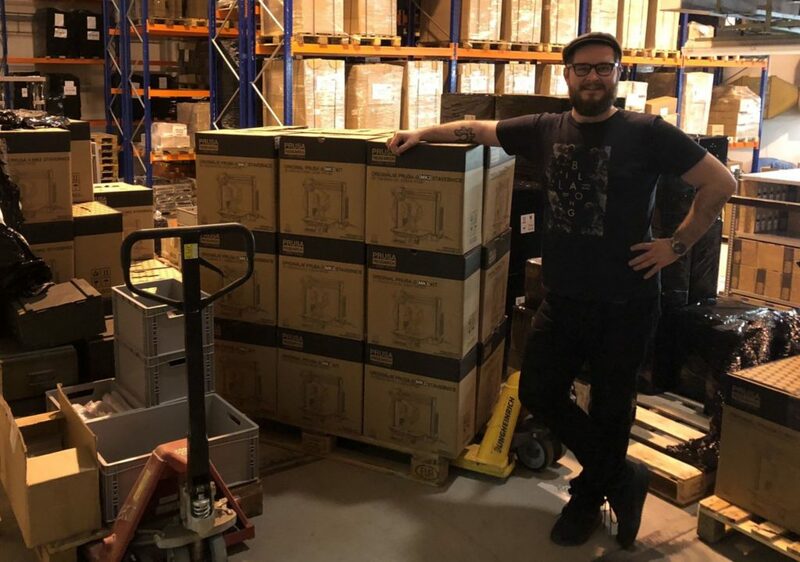 Prusa Research can deliver it either as a kit so that every user can adapt it to their needs and capabilities and continually upgrade or fully calibrated and ready for immediate use. The printers are equipped with many original enhancements (e.g. 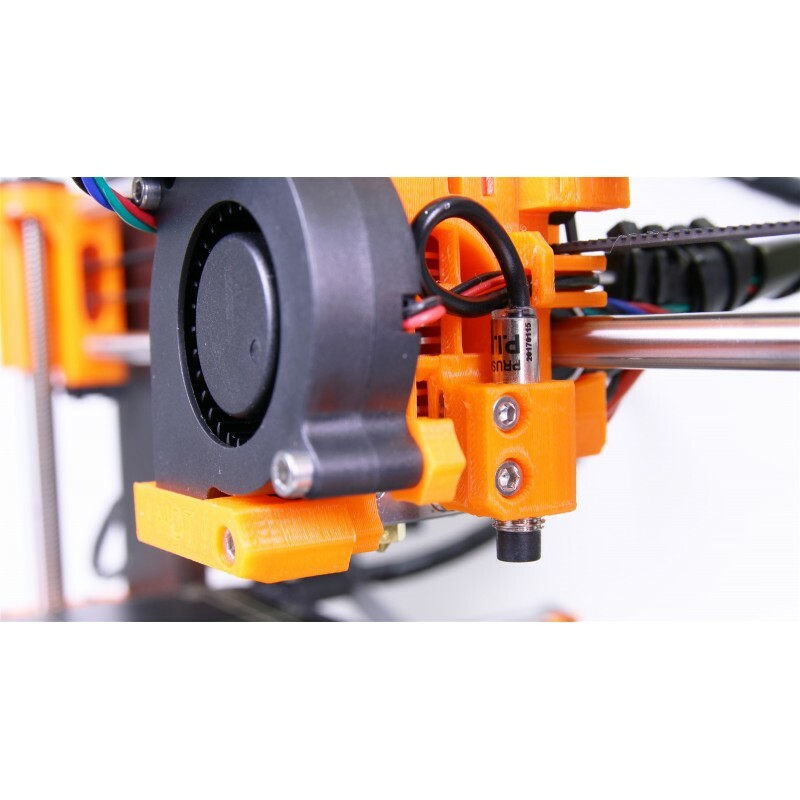 : automatic calibration, heated pad) and can partially replicate, print the parts for other printers. Their expansion is also aided by their price, which is now at the level of a high quality mobile phone.